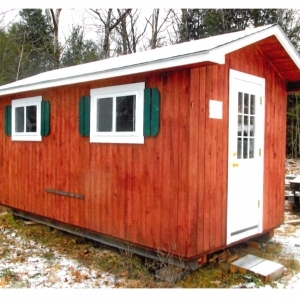 Looking to build a wood cabin, sauna, shed, garage or even a new home? 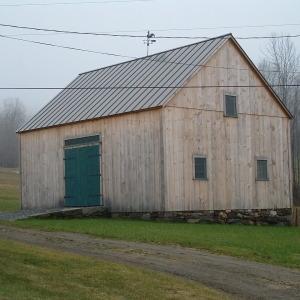 Vermont is host to companies that can make your dream a reality! 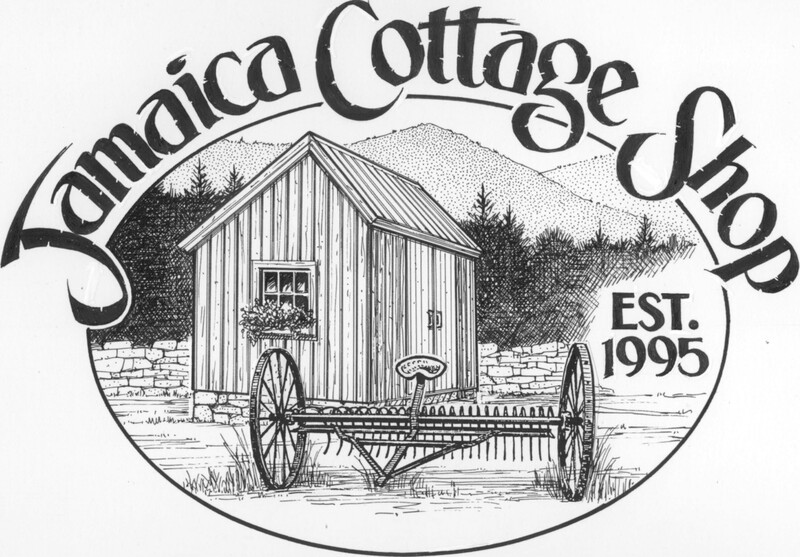 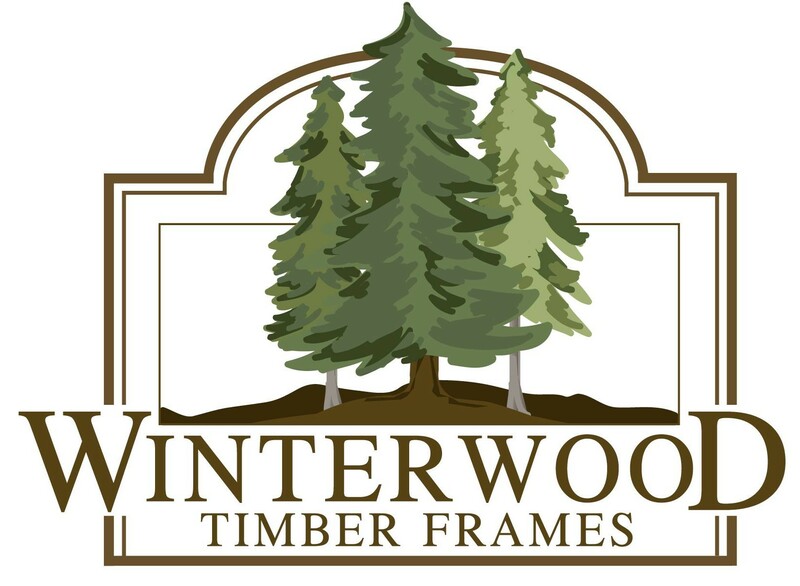 Handcrafting Timber frame homes, barns, and commercial structures since 1976. 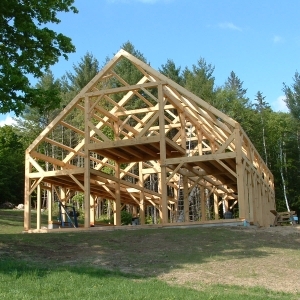 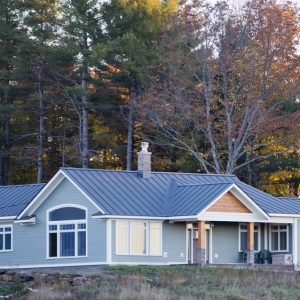 Custom builder of timber frame homes and outbuildings.